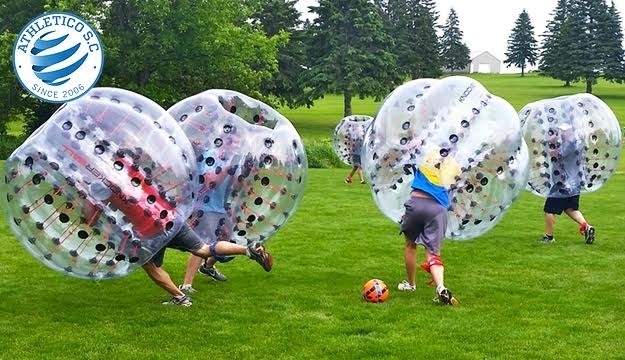 Bubble football is an awesome activity to have fun with friends, workout and experience something new! 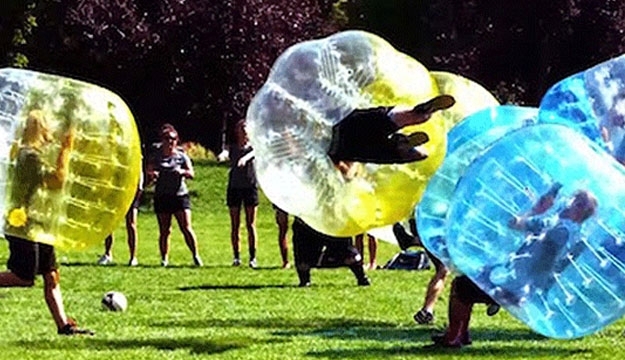 Looking for a fun experience with friends? 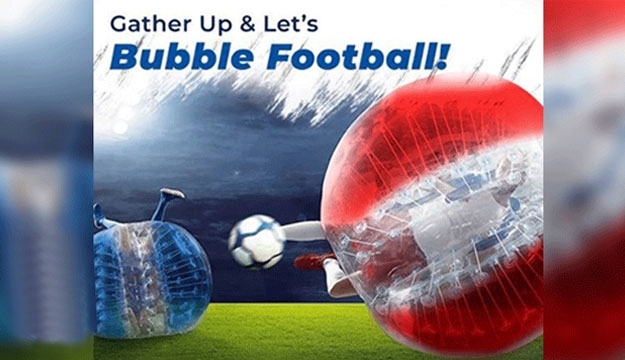 Try Bubble Football at Athletico Sports Club. 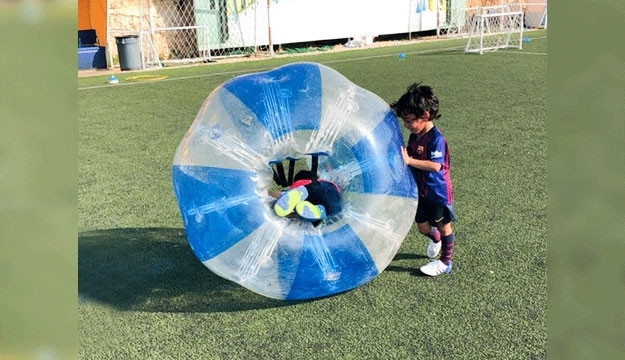 Founded in 2006 by a group of parents, Athletico Sports Club is a Professional Sports Academy in Lebanon committed to providing the best specialized and advanced football and basketball training starting the age of 5. Furthermore, it is a federated club that actively participates in local and international youth championships. 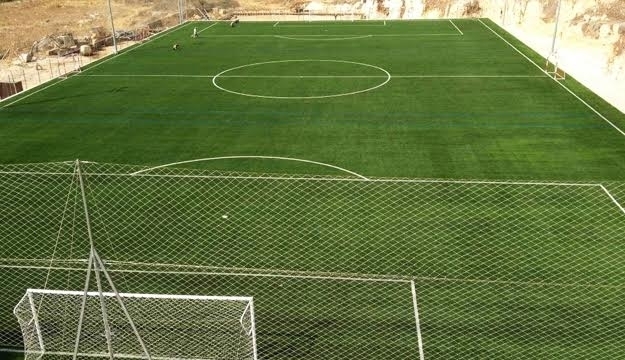 Athletico Sports Club aims on ensuring the highest quality training to give talented players the chance to pursue their passion and an opportunity to establish a potential sports career.